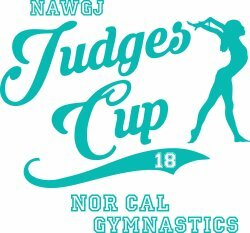 NOTE: Please register through the USAG reservation system and then mail a hard copy of your roster along with the entry fees. Coaches: Notify P.J. immediately if your roster is not correct. For teams with levels split into 2 sessions, coaches may determine when their athletes compete. If rotations are split then coaches may determine that also. All gymnasts will be divided into even age groups BY SESSION. Age groups are tentative based on roster changes. Click here for a list of local hotels and rates. Personalized and Creative photo montage of YOU!